This week Umission honors Rosie Willis, and is making a donation to the charity of her choice Fresh Starts Community Garden. 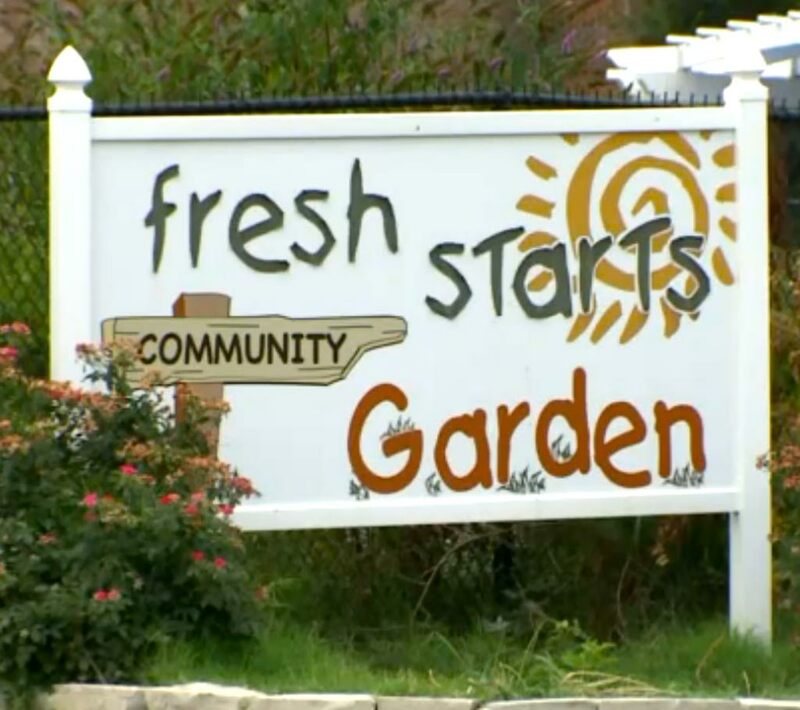 The mission of Fresh Starts Community Garden is to offer anyone who comes into the garden the opportunity to learn about gardening, start eating healthy, help their pocketbook and a lot more. Hats off to the Rosie for planting a garden at the corner of Dayton and Glasgow in North St. Louis, Missouri and managing it to help others have a healthier life.